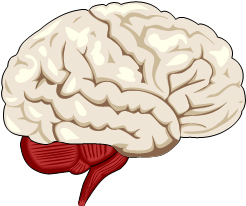 Your brain controls your body and helps you remember things. It sends instructions to the different parts of your body using nerves. Reflex actions are when your body moves without you having to think about it.